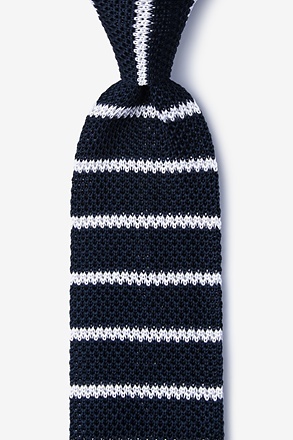 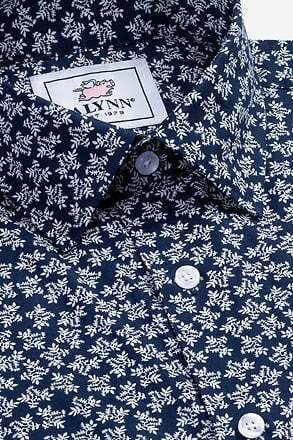 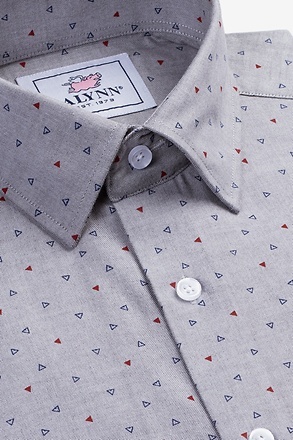 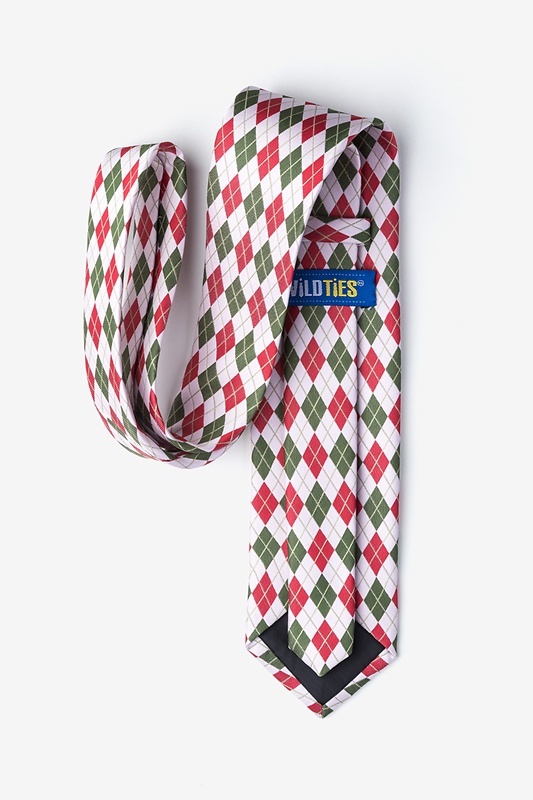 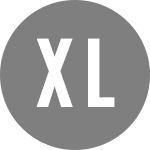 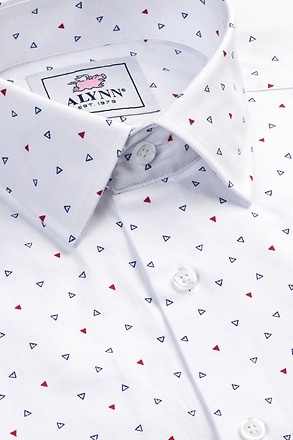 Equal parts preppy and festive, our Christmas Argyle Extra Long Tie is suitable for all your holiday gatherings. 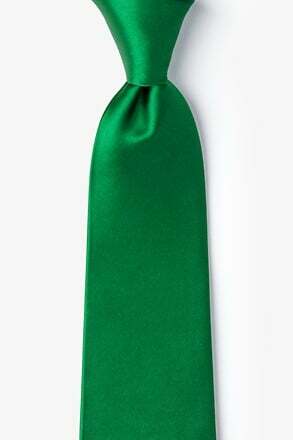 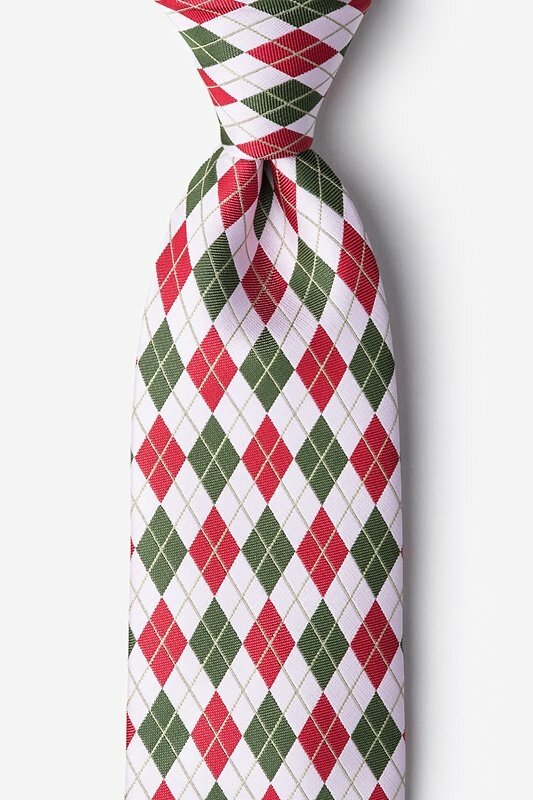 Featuring a red and green argyle pattern atop a pink... read more Equal parts preppy and festive, our Christmas Argyle Extra Long Tie is suitable for all your holiday gatherings. 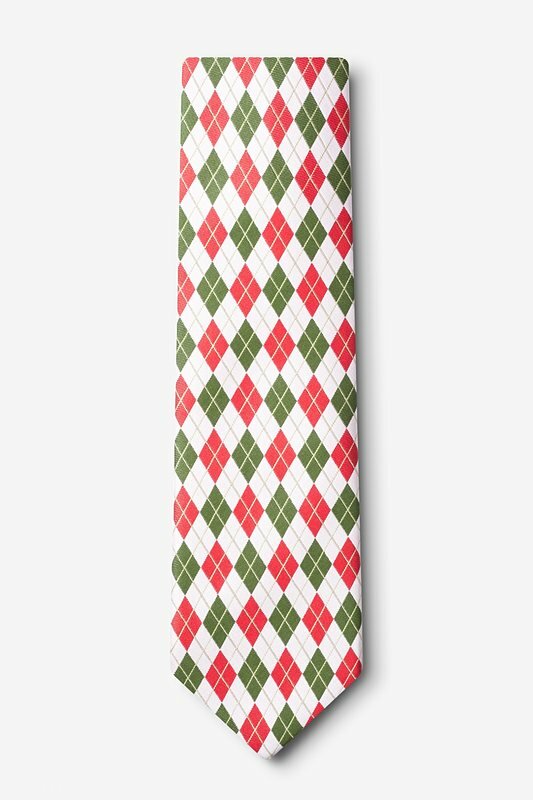 Featuring a red and green argyle pattern atop a pink background, this tie will bring you all the holiday cheer you'll need to get you through till Christmas!